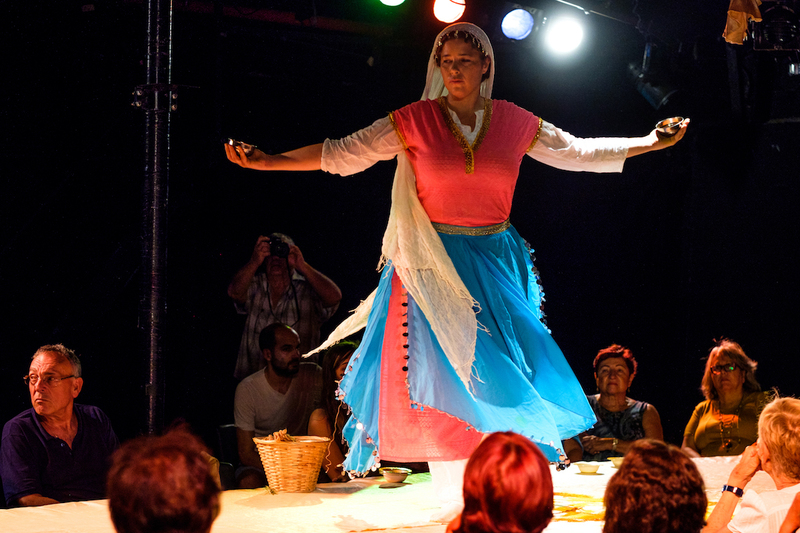 Mizrahim are Jews who originally came to Israel from Middle Eastern countries, and whose culture was excluded and relegated to the margins for many years, including in Israeli theatre. 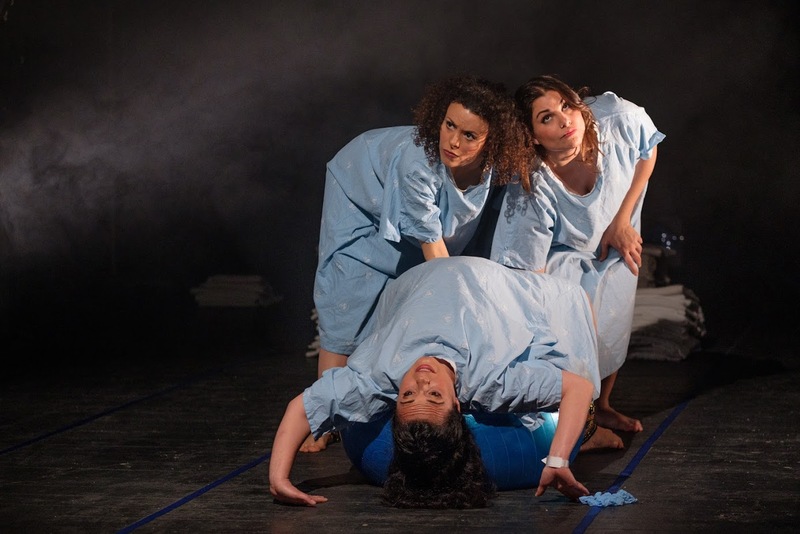 The past decade has witnessed a cultural wave of Mizrahi artists who are shaping their Mizrahi identity and the historical Mizrahi narrative on Israeli theatre stage. The presentation will engage with four performances that address this issue from different perspectives. In the early years of the State of Israel, especially during the1950s, thousands of babies vanished from their families– new immigrants who were housed in refugee absorption camps. About two thirds of these children were from families who had immigrated from Yemen. Maternity seeks to bring to the fore the voices that have been silences for so many years, the mothers of the abducted children, and to find the connection between them and us, the women and mothers of today. One of the most striking aspects of the Yemenite Children Affair is the silencing. Silence – in part dictated by external forces, and in part so deeply ingrained in experience that the women impose it on themselves– recurs and in every part: the women in the maternity hospital who are told not to ask any questions; the mothers who remain mute in their encounter with the medical staff; the nurses who choose to avoid answering any questions; and the adopted girl who encounters a wall of silence in her adoptive parents. Silencing is an inseparable part of expropriation, and in the absence of a voice, the women’s ownership of the narrative and their experience is also absent. To give the women a voice we chose to use four types of testimony: mothers who tell their stories and refuse to forget and be forgotten; testimonies of nurses, based on the commission of inquiry’s investigation, and which shed partial, evasive light on the abduction mechanism; a granddaughter who tells the story of her grandmother, illustrating the intergenerational transference of the trauma; and the poem “Maternity” by Iris Eliya Cohen. Playwright, director, and actress. 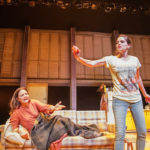 Hanna graduated from the Faculty of Theatre Arts Community Theatre Track at Tel Aviv University, and from the School of Social Work at Bar- Ilan University. She holds an MFA from the Theatre Department at Tel Aviv University Creator Actress Program. 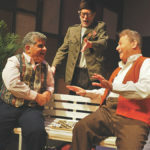 Hanna wrote and directed Papa’gina at Jaffa Theatre in 2008. 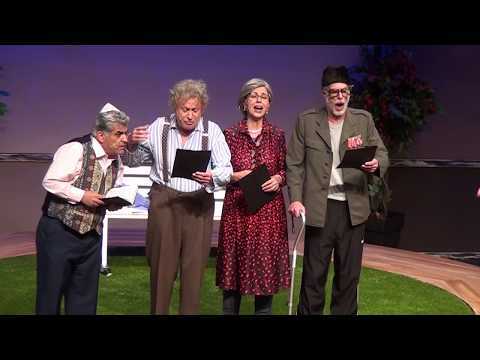 The play also participated in the Women’s Festival at Holon Theatre in 2010. Since 2012 Hanna has been heading the Education Division at Jaffa Theatre. She is the director and dramaturge of eight plays, including Bimbo is a Beautiful Name, which took part in the Festival of Future Theatre. 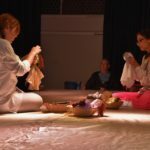 From 1998 to 2012, Hanna instructed and directed projects in the Department of Theatre Arts Community Theatre Program, and continues to instruct and work with theatre groups of women, youth, and populations with special needs. Her works receive high praise from the press as she represents a less recognized population. 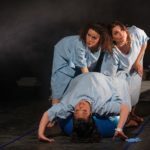 Her latest work, Pearl Paper Heart, an innovative work employing puppetry and acting to tell the story of a human mental state, participated in the Acco Festival of Alternative Israeli Theater in 2014. The action takes place in an assisted living facility about a week before Holocaust Remembrance Day. Yitzhak, a Holocaust survivor of Polish extraction, strongly objects to the participation of a number of residents of North African extraction in the upcoming ceremony, claiming that “there wasn’t a Holocaust in North Africa”. He leads several residents in a “revolt”, former soldiers in the Red Army protest against the part played by the Russian Army in the war against the Nazis being downplayed, and a man of Iraqi extraction wants to bear witness to his uncle who was killed in the riots against the Jews there in 1941. Some of the residents even plan to sabotage the ceremony. 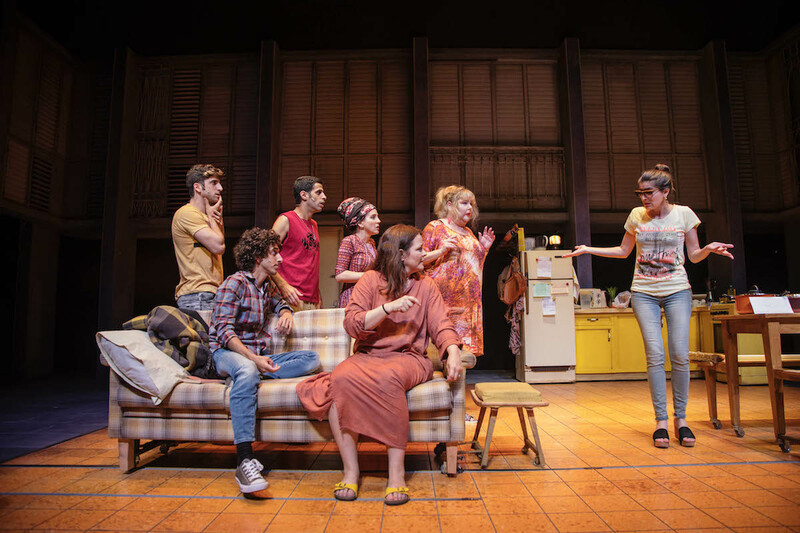 But in the moment of truth, when Yitzhak is called to the stage to bear witness, he surprises everyone, including himself, and instead of bearing witness to himself and his family, he tells the story of one of the residents, originally from Casablanca in Morocco, who was supposed to participate in the ceremony but died the day before, and her sister who was killed before her eyes by rioters during the war. Playwright. Studied at Tel Aviv University. Writes for theatre and television. 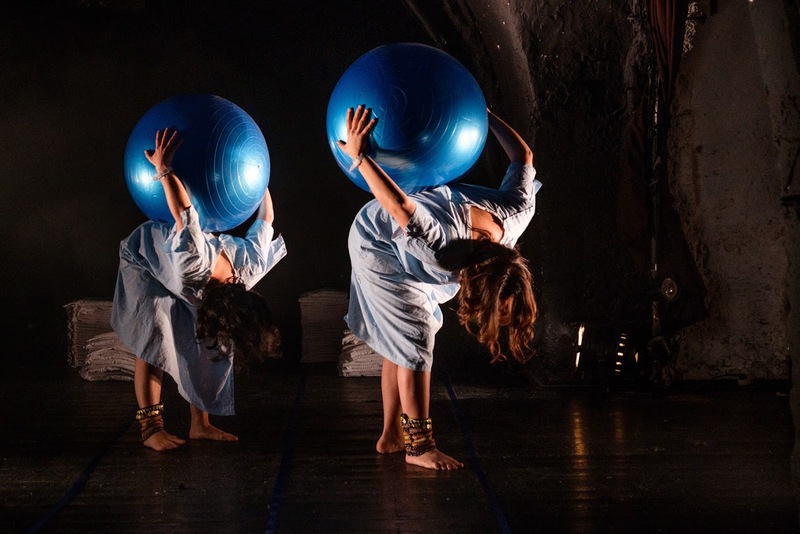 Masked – The Cameri Theatre of Tel Aviv, won several awards, including first prize at the Acco Festival of Alternative Israeli Theater. 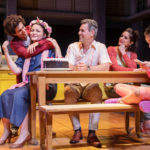 The play has been translated and produced in more than 100 productions in Europe and the US, and published by Samuel French. 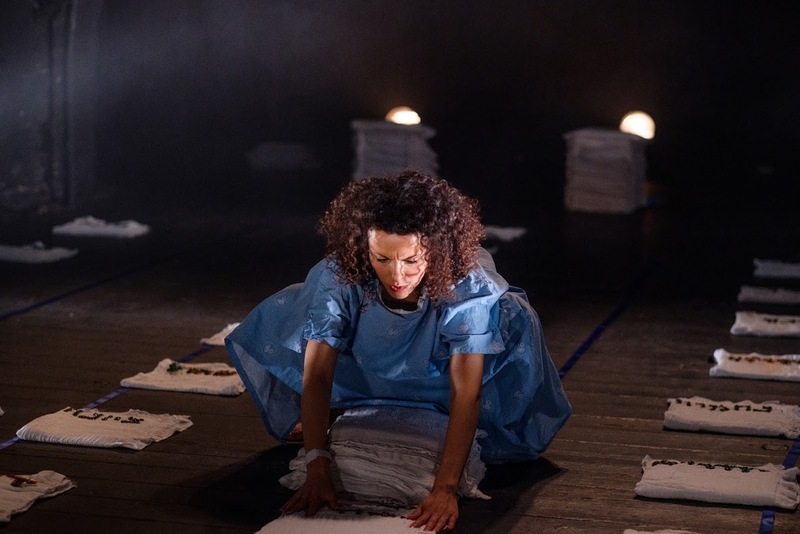 Plays: Hay Rimona (Cameri Theatre), The State Comptroller (Cameri Theatre, 1994; Habima National Theatre, 2005), Jacko (Beit Lessin Theatre, 1999, Habima National Theatre, 2016), The White Heart (Beer Sheva Theatre), Kizuz (Cameri Theatre),Fighting for Home (Jerusalem Khan Theatre, Award for Best Comedy in 2003), Menash’s Aunt (Haifa Municipal Theatre), Sabotage (The Hebrew Theatre). Graduated from Beit Zvi School for the Performing Arts. Founder and director of The Hebrew Theatre – a successful new repertory theatre that performs all over Israel. center and geographic periphery alike. Recipient of awards for best playwright at Haifa Festival and Teatronetto Festival. 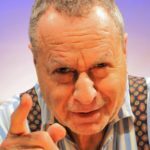 In his 25-year career, to date, he has written and directed numerous plays, including Antigone, Ghetto by Sobol, Once There Was a Hassid by Dan Almagor, A Good Jew by Henry Yaglom, and many more. He also wrote and directed the social comedy Choco Vanilla, the Teatronetto Festival award-winner Jabotinsky Cabaret, and the Haifa Festival award-winner Hear My Voice. “I remember the knock on the door… then father coming back home, and my mother not being there… Was there? There wasn’t, but we had… there was food, we had semolina… Was it silenced? No, it wasn’t silenced, we didn’t talk, so no one talked. Neither did those from Europe. We immigrated to Israel and didn’t dare draw comparisons. We just said thank you”. 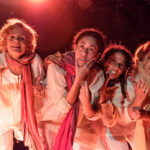 A probing theatrical event that emerges in the encounter between the creative team and the residents of Lod who immigrated from North Africa after World War II, and gives artistic acknowledgement to their moments of fear, hope, and resilience in the shadow of the war until they came to Israel. Creative artist, director. About five years ago she founded Lod Theatre Center where she serves as CEO and artistic director. 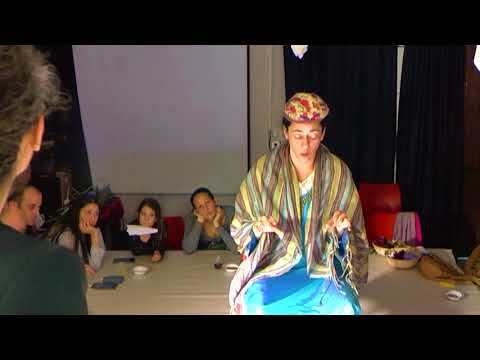 Pnina graduated from Haderech Acting Studio and the Shlomi Center for Alternative Theatre. 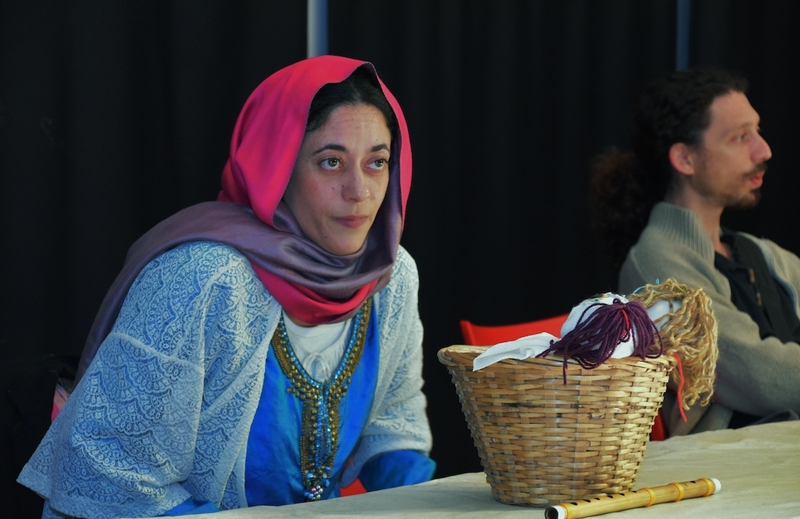 She holds a BA in Drama Therapy from University of Haifa, and an MA in Psychodrama. 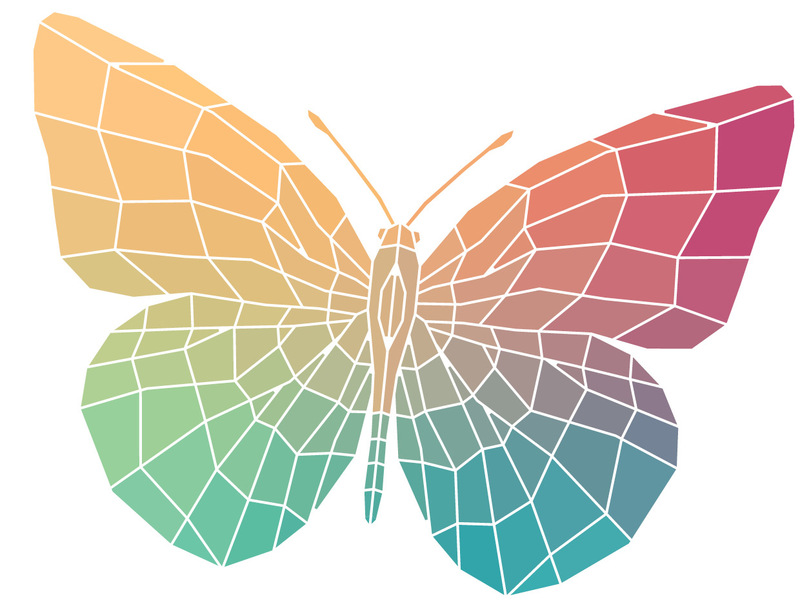 She founded and was the artistic director of Coming Out of the Boxcar Festival, which was held for four years, in collaboration with the late artist Honi Hameagel. 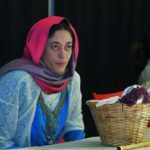 Her works include: Root Treatment, 7 Boom, Pests (Lod Theatre Ensemble’s debut production), Mekudeshet Mekudeshet Mekudeshet, The Tribe Has Spoken, Obsession, Wait (the last two began as Arabic-language productions performed at Masraheed Festival in Acco), Grateful, and numerous street theatre events. 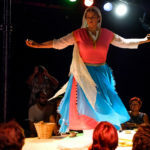 A miracle happens to Tikvot (Hopes), a development town in Israel’s south: Sassi Ben Atar, the greatest star to come out of the town, returns to Tikvot to choose a local boy to play Romeo in a spectacular production of Romeo and Juliet. 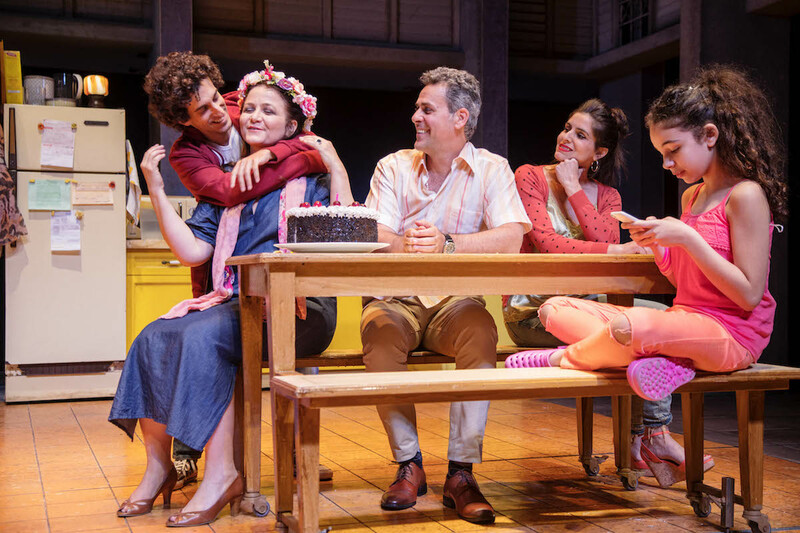 Muli Malka, the most talented boy in Tikvot, almost gets the coveted part, but bad news regarding his mother’s health hurls Muli from the sparkling stage to harsh reality. The only thing he can do to give his mother a little hope is… lie to her that he has been given the part. The situation in which Muli finds himself creates a comedy of lies that only get him into more and more trouble, yet he manages to inspire his friends, family, and the whole town to grant his mother a few moments of joy. This is a story of great love between a boy and his mother, even greater than the love between Romeo and Juliet. 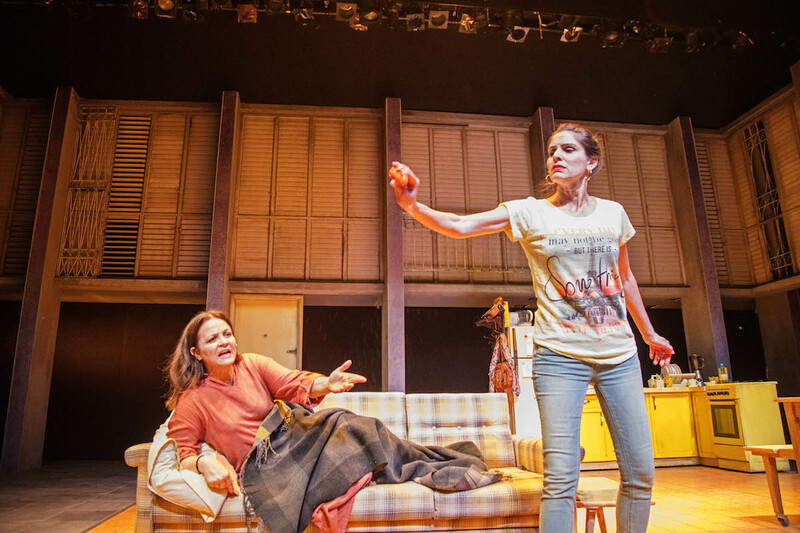 The new comedy by Gur Koren and Gilad Kimhi combines laughter and emotions, as well as a critique of the world of reality shows and one-minute wonders who become our culture heroes. 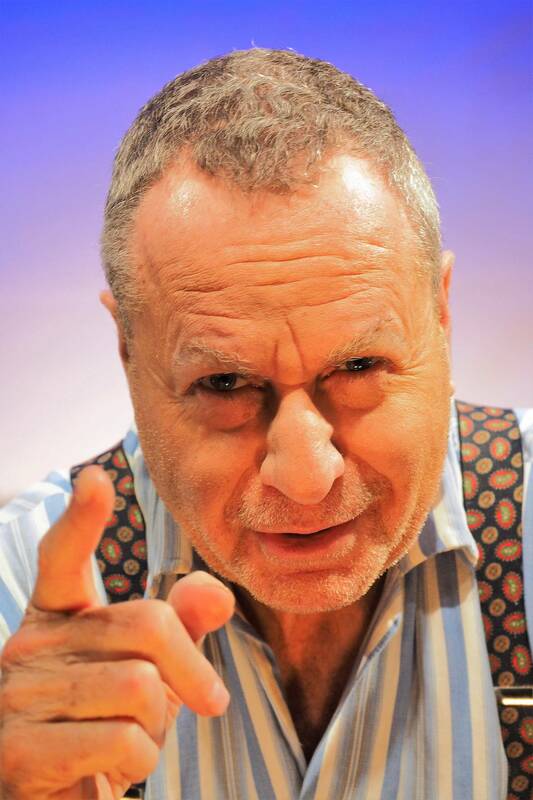 Born in Moshav Hayogev, and studied acting and directing at Beit Zvi School of the Performing Arts. Gur was a member of the Gesher Theatre Company for five years as an actor and playwright (Five Kilos of Sugar, Between the Night and Dawn), and a playwright at Beit Lessin Theater (The Disabled, The Actress). 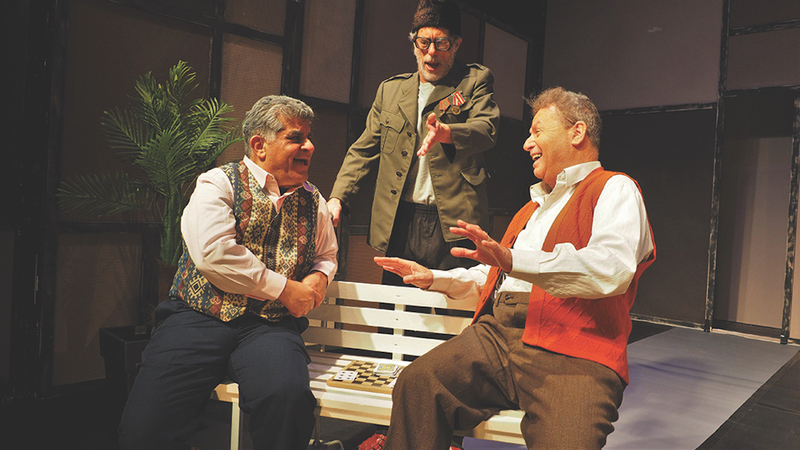 The Disabled won the Israeli Theatre Award for best comedy in 2015, and Gur won the award for best playwright. 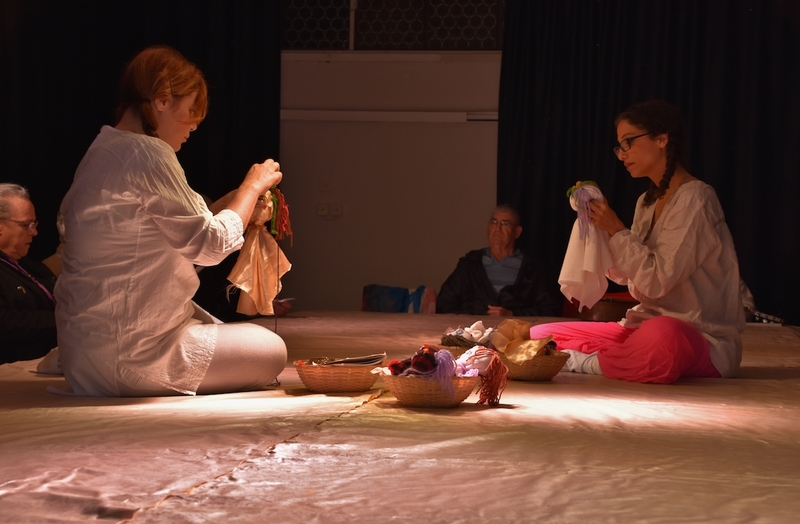 The play was performed in Rome and Czech Republic (in collaboration with the Hanoch Levin Institute of Israeli Drama). 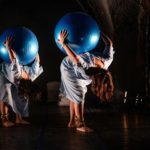 Five Kilos of Sugar participated in Brighton Festival in 2015,and has been performed at Białystok Municipal Theatre, Poland.Gur wrote Dov Navon’s solo show, and has been performing in the past two years in Talking to the Bartender. He translated The Play That Goes Wrong (Beit Lessin Theatre) and The Crucible (with Gilad Kimchi at the Cameri Theatre). Director, actor, and choreographer. Designated Artistic Director of The Cameri Theatre of Tel Aviv. 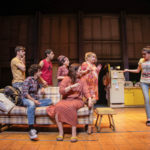 Graduated from Beit Zvi School for the Performing Arts, Gilad served as resident director at Beit Lessin Theatre, where he began his career at the age of 26 as a director, and also headed the theatre’s Young Troupe. Directing and choreography at Beit Lessin Theatre: Broadway, Corner of Frishman, A Midsummer Night’s Dream, Mother in Love, The Mandrake (Israel Theatre Award for Choreography, 2010), World Cup Wishes, Best Friends (coproduction with the Cameri Theatre), The Curious Incident of the Dog in the Night-Time, The Disabled (Israel Theatre Award for Best Comedy, 2015), Cat on a Hot Tin Roof, The Glass Menagerie, The Actress, and Love of Death. Musicals: Blood Brothers and Spring Awakening (Israel Theatre Award for Choreography, 2010). 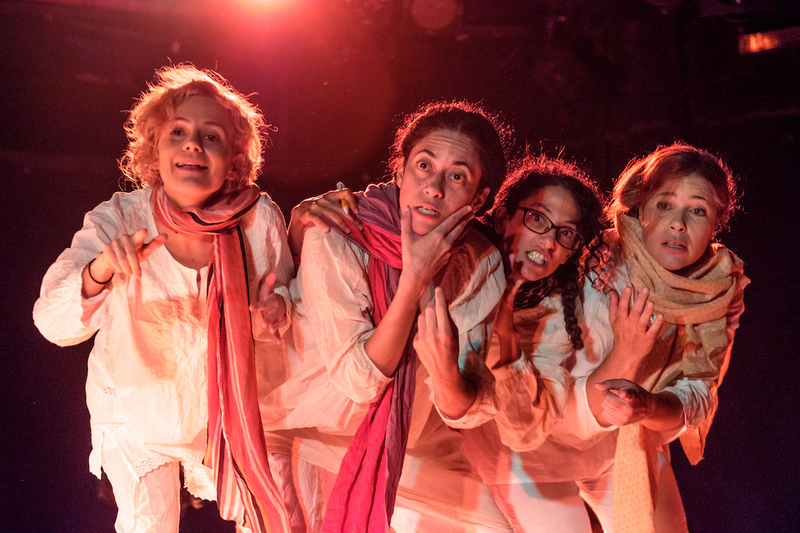 At the Cameri Theatre: The Threepenny Opera, Cyrano de Bergerac (Israel Theatre Award and Yosef Milo Prize for Best Director, 2013), and The Crucible. Gilad directed and created choreography for plays for children and youth at the Mediatheque Theatre, the National Youth Theatre and more.